Marshall Bruce Mathers III, now known the world over as Eminem, was born on October 17, 1972 in St. Joseph, Missouri. 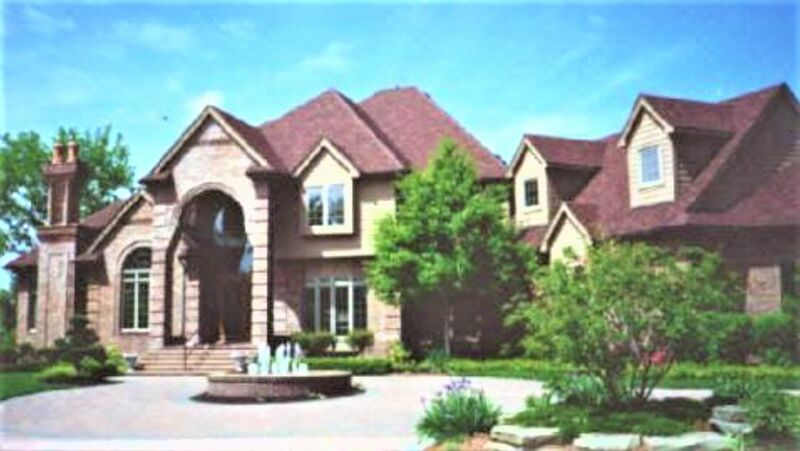 In August of 2000 while married to his now ex-wife Kimberly Scott, Eminem purchased this home in Clinton Township, Michigan for just under $1.5 million. 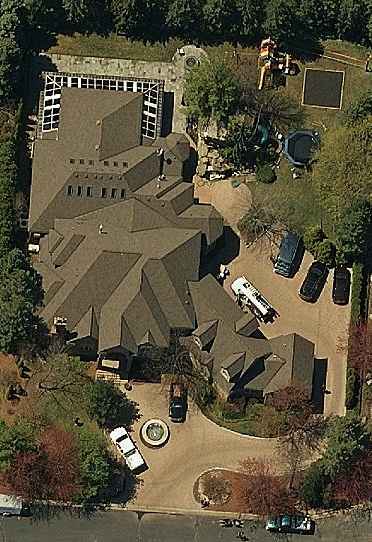 The home was built in 1996 and has 8,900+ square-feet of space. 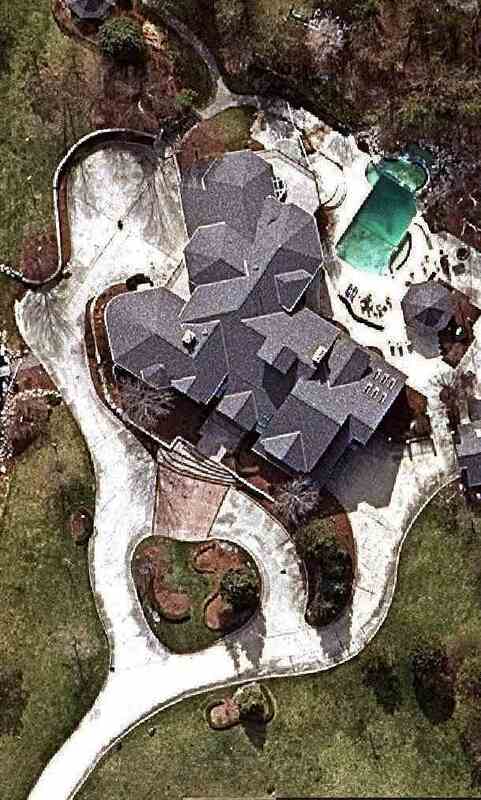 Eminem's house in Clinton Township, Michigan. 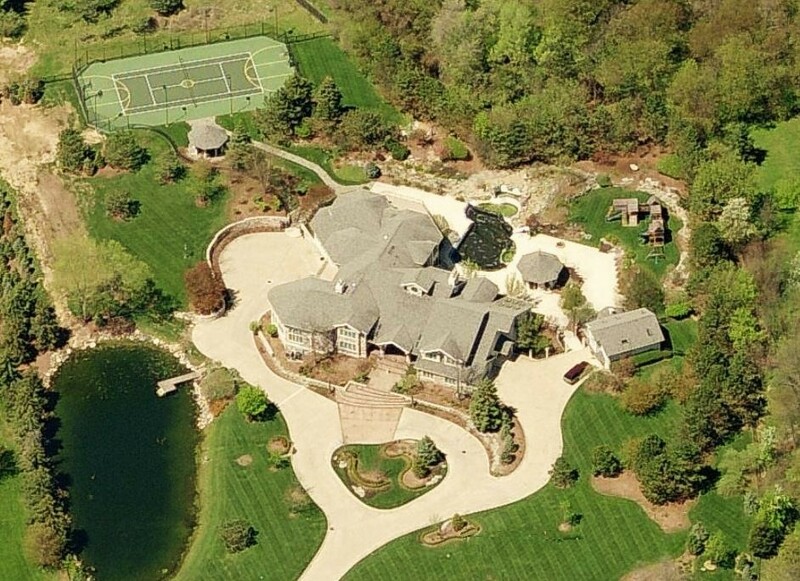 This has been Eminem's primary residence since purchasing it, even though he owned an even bigger mansion in nearby Rochester Hills that he purchased for $4.5 million only one month before snatching up the Clinton Township mansion. Eminem sold his Rochester Hills mansion in September 2017 for $1.9 million. Complete information on the former mansion below. 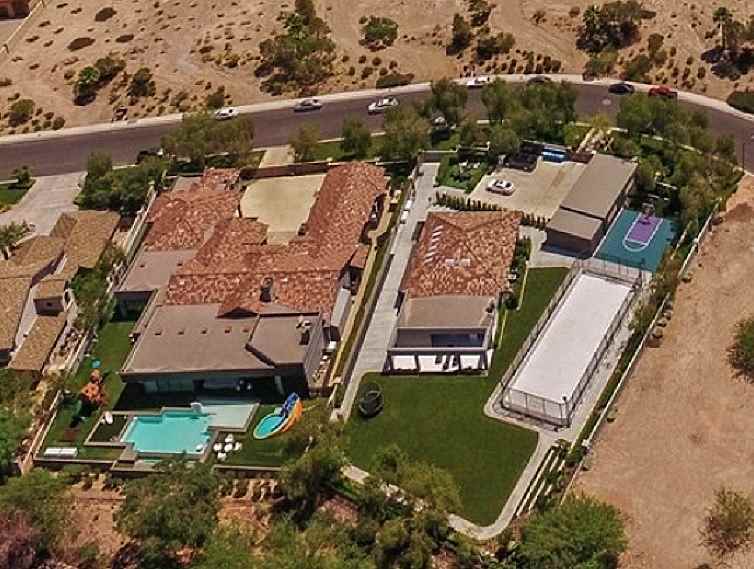 Eminem's former house is set on over five acres and offers six bedrooms, seven bathrooms, a tennis court which was converted to a basketball court, swimming pool and a large oval-shaped pond. Eminem's former house in Rochester Hills, Michigan. As of February 2019, Zillow estimates the value of Eminem's house in Clinton Township at $1,780,633. Real estate listings show that close to Eminem's house, a home is currently on the market with an asking price of $1,399,000. 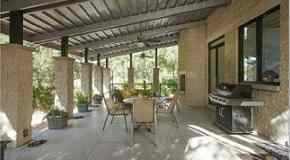 The home has four bedrooms, six bathrooms, with 7,464 square-feet of space. It was listed for sale in April 2018 for $1,490,000, then reduced to $1,399,000 in May 2018. Eminem's rap skills brought him notoriety in Detroit as early as 1995 as a member of Soul Intent. Eminem was also a member of the group D12. In 1997 Eminem was signed by rapper/producer Dr. Dre to his Aftermath Records label. In the 2005 song "Like Toy Soldiers" Eminem references Dr. Dre as "the man who literally saved my life." Eminem married Kimberly Ann Scott in 1999. After two years Eminem and Kim divorced but would wed again in 2006, however, this time the marriage would only last eleven weeks. Eminem and Kim have one child together - Hailie Jade who was born December 25, 1996. Eminem would eventually return to re-energize D12 after acquiring large-scale success but took time off of both solo and group projects following the death of D12 member DeShaun Holton a.k.a "Proof." Eminem a.k.a Slim Shady achieved celebrity status in 1999 with the release of The Slim Shady LP. album, which won a Grammy Award for Best Rap Album. His next album, The Marshall Mathers LP, became the best selling hip-hop album in history. As a result, Eminem's popularity continued to grow and the Detroit rapper began to branch out into other projects including the launch of his own record label, Shady Records. Eminem's third album, The Eminem Show, also won a Grammy Award in 2001. In 2002, a movie about Eminem's life called 8 Mile was released. The film was directed by Curtis Hanson and starred Eminem, Kim Basinger and Brittany Murphy. The movie covers his rise in hip-hop that began while suprising crowds at local rap battles with his advanced word play and "off the dome" counter-rap jabs on his opponents. Shady Records. The highly successful film earned Eminem an Academy Award with his song "Lose Yourself", for Best Original Song. Eminem's current Grammy wins stand at 15 with 44 nominations, according to Grammy.com. Shady Records. Eminem is the highest-selling recording artist in the 2000s As of 2019, Eminem has sold more than 200 million albums internationally, . Shady Records. Some of Eminem's biggest hits include: The Real Slim Shady, Lose Yourself, Without Me, My Name Is, and Just Lose It. How to Contact Eminem. Click Here.